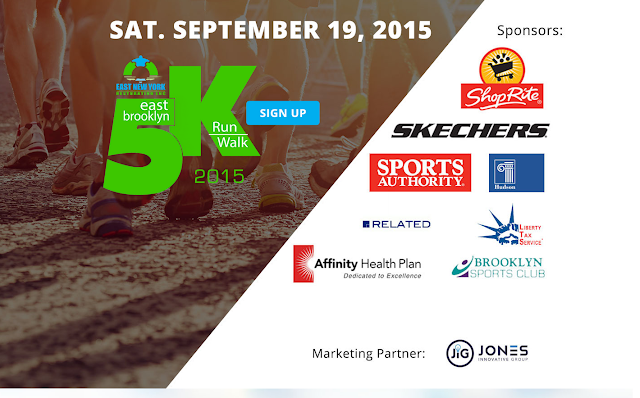 Shop Rite, Related, & Sports Authority Support The East Brooklyn 5K Run/Walk & So Should You! Shop Rite, Related & Sports Authority support the East Brooklyn 5K Run/Walk to aid in the Restoration of East New York Brooklyn. 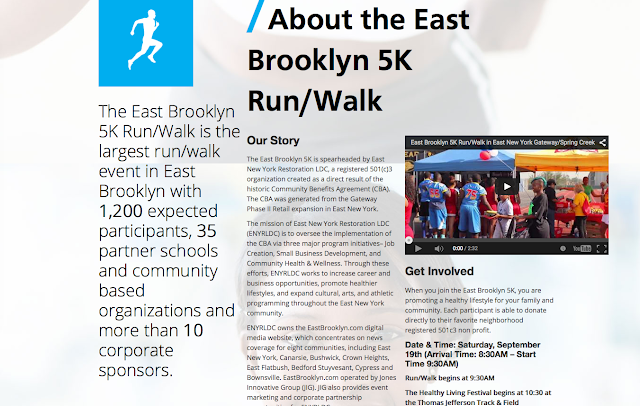 East New York Restoration LDC returns with its annual East Brooklyn 5K Run/Walk on September 19th, 2015. Get active, get involved! Sign up here.